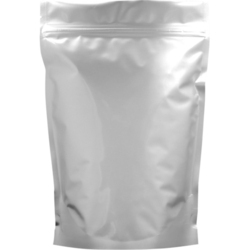 Our product range includes a wide range of aluminum foil pouches and laminated aluminum foil pouch. We hold the expertise in the manufacturing and supplying of Aluminum Foil Pouches which fulfill the needs of several industries for product packaging. It uses heat seal properties, high-quality raw materials for lamination with Eco style and also uses cutting edge technology. It provides the best look and feel for the products and easy to maintain. 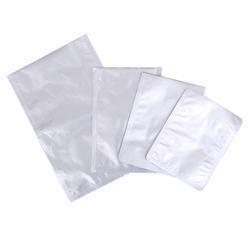 We are the leading supplier of Laminated Aluminum Foil Pouch made from high quality material at competitive prices.